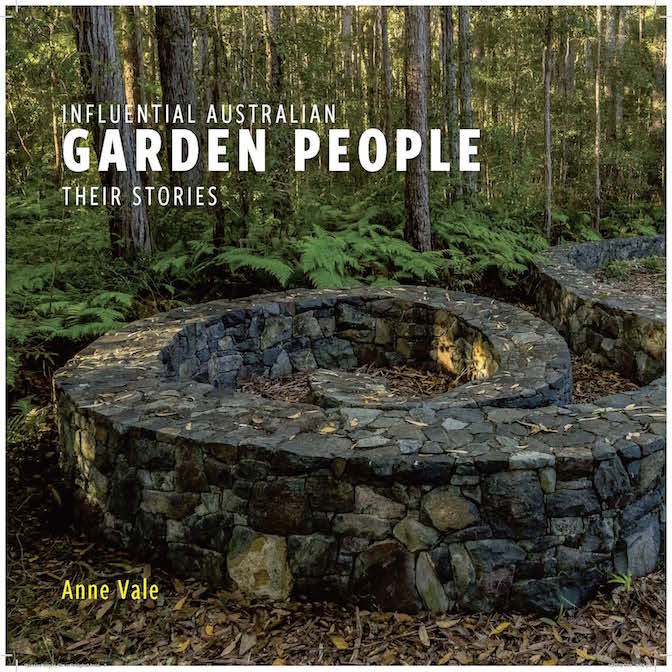 ‘Influential Australian Garden People: Their Stories’ is the sequel to Anne’s 2013 book ‘Exceptional Australian Garden Makers’. It’s contemporary focus interrogates the influences of our current generation of garden writers, media personalities and garden designers. 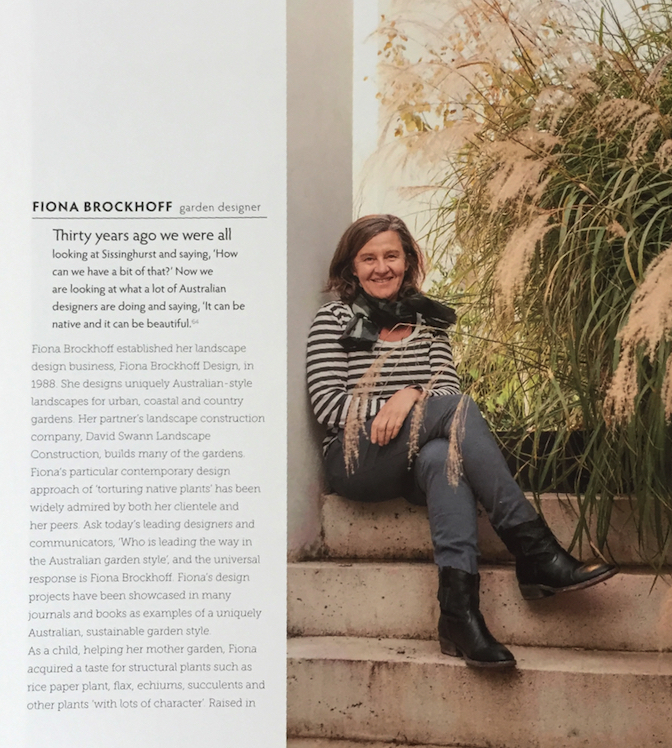 Fiona Brockhoff , along with other well known garden designers including Paul Bangay, Myles Baldwin, Jim Fogarty, Andrew Laidlaw and Arno King, share their personal stories.